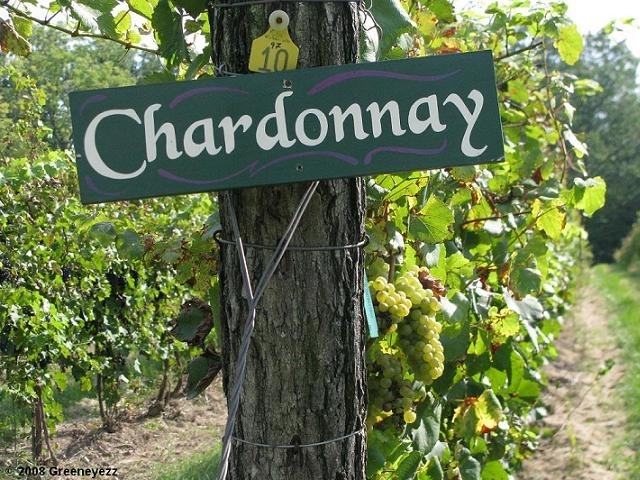 "I was on a wine tour in the Fingerlakes Wine Region of New York. This was one of the vineyards and I had taken a walk in their vineyard when I came across this section of Chardonnay Grapes. ~ZZ"